Hugo is turning 20 and what better way to celebrate the soul and brand identity by creating a new fragrance? Hugo Red, the newest fragrance is set to launch in January, the 20th anniversary of the Hugo fragrance brand at Proctor & Gamble Prestige. Hugo Red is said to aim to 'bypass the "top note, heart note, base note"' structure and rather, starts with a punch of grapefruit and rhubarb, transitioning to contrasting cedarwood and hot amber notes". “What is innovative about this is that it is a two-phase fragrance, and you have this almost extreme freshness followed by the beautiful warmth,” said Will Andrews of P&G’s Fragrance Creation Team. 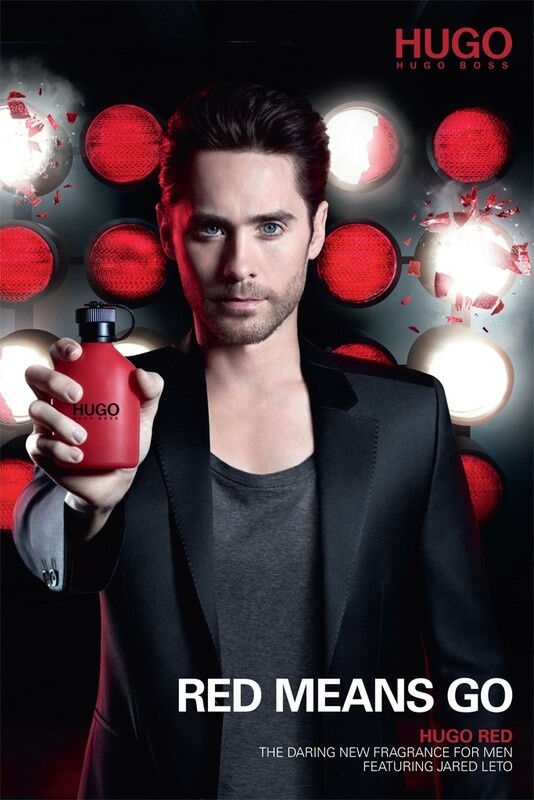 Jared Leto is the face of Hugo Red, the daring new fragrance for men, where red means GO!